This entry was posted on April 9, 2019 by Chillbrook. It was filed under Photography and Travel . That last one made a definite impact! Thank you Michael. I’m afraid it made quite an impact on the chap standing there. I just hope he got his shot and the soaking was worth it. Welcome back Adrian. Looking forward to seeing more of your posts. Thank you so much Sylvia. I’ve missed the warmth and friendship that this platform offers. It’s nice to see my friends are still here and I can catch up. Good to hear from you mate, it’s great to have you back posting again….but I know what you mean about the WP fatigue. I’ve been cutting back myself. Sorry to hear about the health issues, I hope things have calmed down a little. Take care. Hi Mark, great to hear from you. I’m taking it easy, dipping my toe in gently but it’s so nice to hear from old friends here. WordPress is such a wonderful platform where it seems other social media sites are so toxic. I need oxygen now but it means I can get out and about again and hopefully take some more photographs that are worth posting. I’m very much looking forward to a trip to Cornwall in a few weeks time and I’ve photographs from Fuerteventura that I have yet to go through. Thanks for your thoughts Mark. Well you take care and I hope you enjoy Cornwall in a couple of weeks and that the weather/photography Gods are good to you. Fabulous!!! On my “to visit” list. Cornwall is definitely worth a visit. I couldn’t recommend it strongly enough. Good to hear from you and thank you. so good to hear from you!! And to see your stunning work again. Hi Jude, lovely to hear from you too. Thank you. 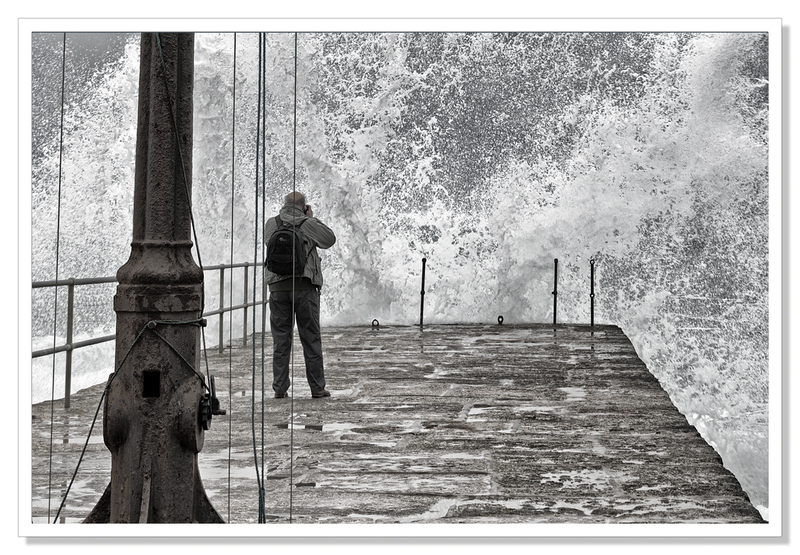 As I was saying to Sue, one thing I’ve learnt when photographing wild seas hitting sea walls is to stand well back. This poor chap got very wet. I need oxygen now but it means at least I can get out and about again and I’m very much looking forward to my visit to Cornwall in a few weeks time. I do miss it very much but I have such a brilliant healthcare team around me here that isn’t as stretched as it is in Cornwall, it make sense to be here and there are worse places to be than Malvern. Malvern is a lovely place with fabulous views. As you say, there are worse places. I am glad you getting the medical assistance that you require. It is indeed Jude. Thank you! Wow! That last image is stunning! Good to see you here, Adrian, I’ve missed your photography. I have been wondering hoe you’ve been doing. Hi Sue, good to hear from you too. I’ve missed the platform and all my friends here. As well as the MS I’m dealing with lung disease which means I now need oxygen therapy. Thanks to the NHS my condition is now under control and although it’s a pain taking oxygen everywhere you go, especially through airports, it means I can keep taking photographs which is the one thing that keeps me sane. As for the last image, the poor chap got very wet. 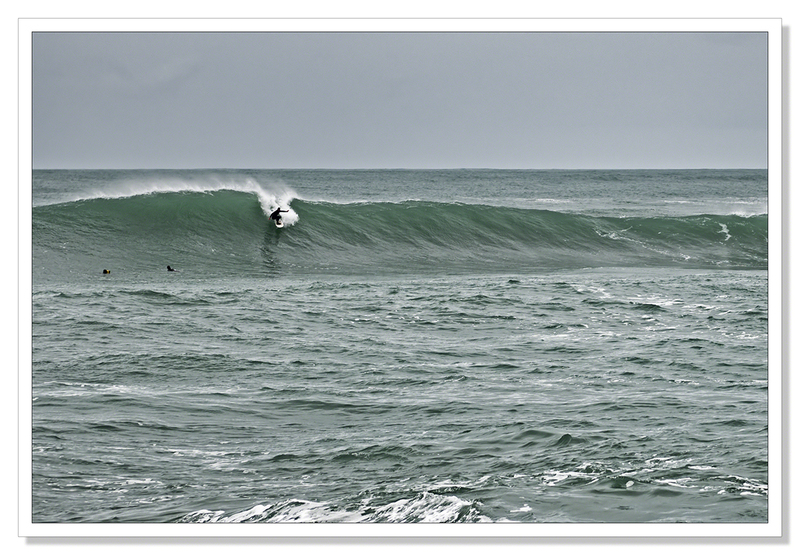 Experience meant I knew to stand well back when seas like that were hitting a sea wall in Porthleven. Oh, very sad to hear that, Adrian…I’ve also added a new condition , and one or two other things nagging me…but like you, taking photographs keeps me sane! Keep plugging on! So Sorry to hear you are also dealing with added complications Sue. I do hope that they can be sorted in the way mine have been. I have a very neat backpack that holds a single oxygen cylinder. I’m used to having my camera backpack on my back but I always have help so I will continue to take photos. Glad you’re finding your photography keeps you sane also. It really isn’t easy, dealing with chronic illness but we just have to make the best of it I guess. Thinking of you Sue. Many thanks, Adrian- life throws us some curveballs…. I have been very pleased to hear quite a number of people telling me that I am the most positive person they know…. I’m so sorry to hear both about your health setbacks and your WordPress fatigue. 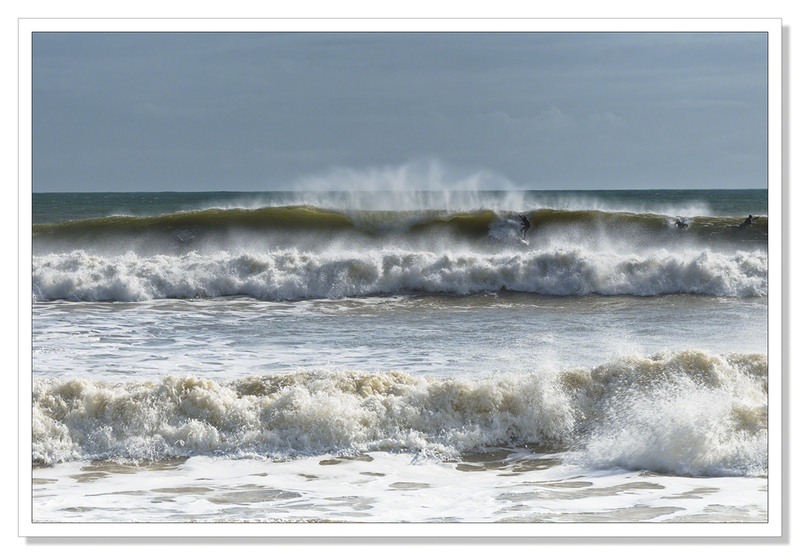 Hope you’re on the mend soon … and I hope your next visit to Cornwall will be restorative too. I’m very much better thank you Heide thanks to oxygen therapy which means I can keep taking photographs and hopefully become more active on this platform again. Your thoughts are very much appreciated. That’s very kind Heide. It will indeed and I hope to post some new work very soon. Lovely to see some of your work again – hoping for more! Hope you are feeling better – and that fatigue..I know. Hi Anne Marie, yes the WP fatigue can be very real but it’s such a wonderful platform. I’ve missed it and all my friends here. As well as MS I have lung disease which means I now need oxygen but with the help of fantastic health professionals, my condition is now under control and although it’s a hassle taking oxygen with you everywhere, it means I can keep taking photographs which is what I love to do. Good we have doctors and everything to help! And we are fortunate to be good at adjusting to what happens to us . So glad you can do what you love to do and follow your heart. Grateful you still visit WP and brighten our days! Thank you so much for such a lovely comment Anne Marie. We are indeed very lucky to have healthcare that means we can continue to follow our passions. I hope to long into the future and continue to visit this wonderful community. NIce to hear from you, I had wondered. Your coastline is still stunning. Thank you Leanne, nice to hear from you too. The coastline of Cornwall just keeps on giving and I’m looking forward to taking many more photographs in one of my favourite parts of the world. Your outstanding photos bring precious memories of my recent trip to the West Coast. Thank you! Thank you so much Peter. Good to know I brought back good memories for you. The coastline of Cornwall is stunning. Captivating Cornwall is calling … Spring has arrived ! SO very lovely to see you back on WP again … and here’s to many many more shutter clicks very soon .